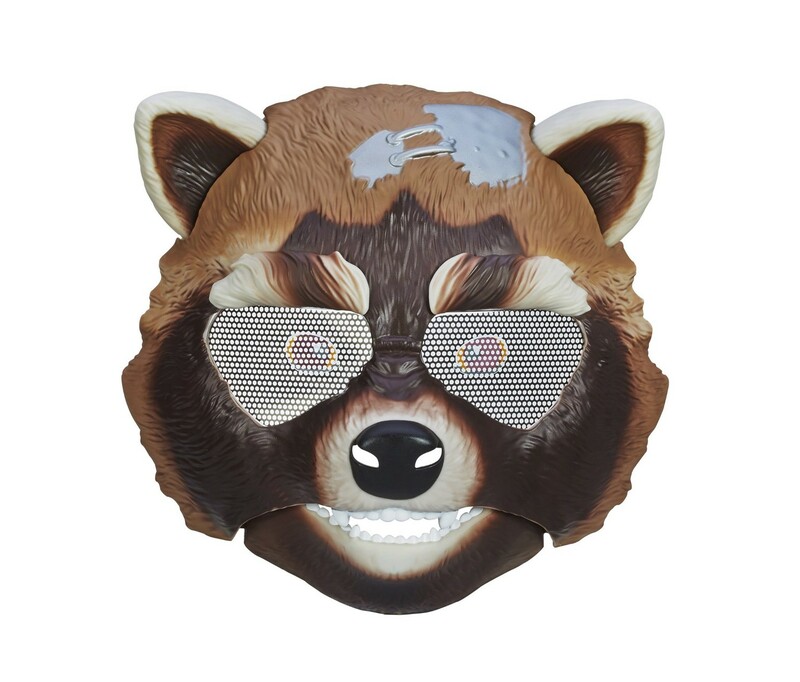 Lead the battle against interstellar evil as your favorite Guardian of the Galaxy with this awesome Rocket Raccoon Action Mask! 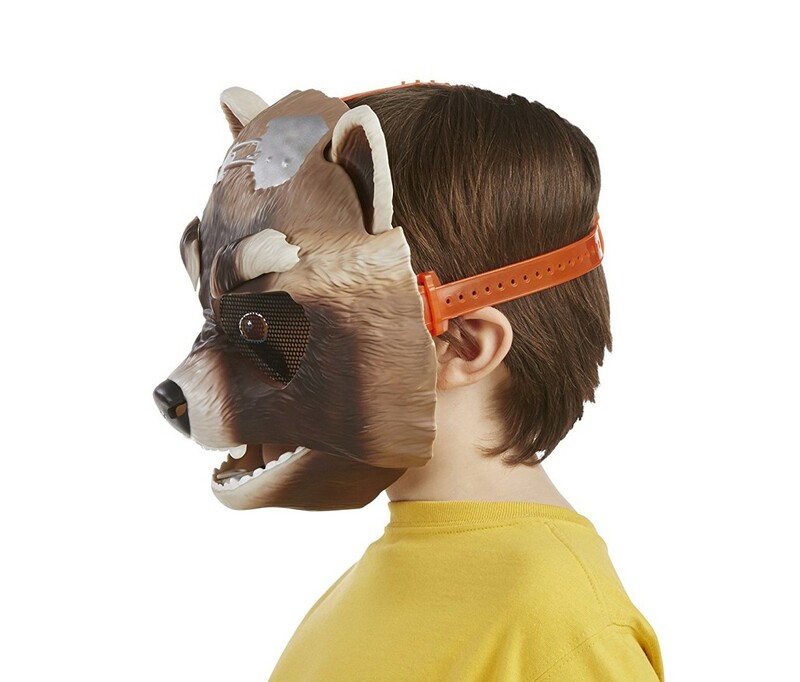 You'll feel like Rocket Raccoon when you slip this mask on and you control the action. DO you want to move the mask's ears, or raise the eyebrows or open the mouth? Just move your jaw to activate it! Will any enemy stand against you? 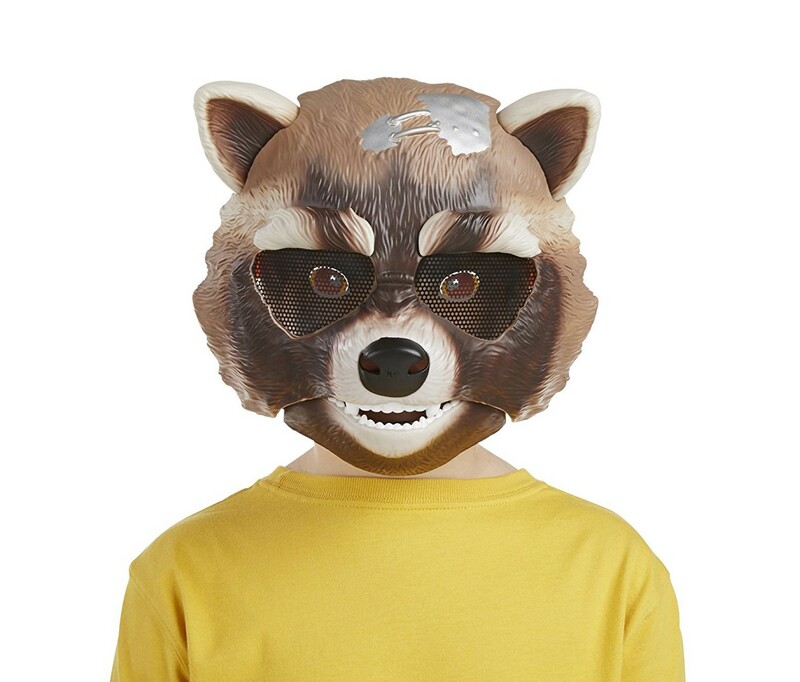 Not when you have the Rocket Raccoon Action Mask on!